Changed the oil in our 2015 Mini Cooper S F56 this past weekend. Out with the dealership supplied oil and installed AMSOIL 0W-40 European Formula. I also treated it to an AMSOIL Engine Flush. What a difference!! Engine cranks over noticeably quicker in the sub zero temperatures we have been experiencing lately in Iowa. Engine is noticeably quiter at idle. Are you looking for an upgrade for your Mini's oil? Let me hook you up!! Email me for special offers. Looking for Deals on AMSOIL? Free Oil Change? Be a Dealer? Are you looking for deals on AMSOIL? You have found the right place!! Whether you are just looking for a discount on the installation of AMSOIL products, looking for a way to pay less for AMSOIL or are looking for a way to make money selling AMSOIL, this is the right place! Want to get free installation of AMSOIL lubricants? Go to our partner page and get in touch with CPS Auto and Marine. They offer Free Installation labor when you change your oil with AMSOIL Signature Series Products. Want to save money on AMSOIL purchases? Try our preferred customer program. We are always running a special offer for new preferred customers. Just send me an email to ask what the current special is. 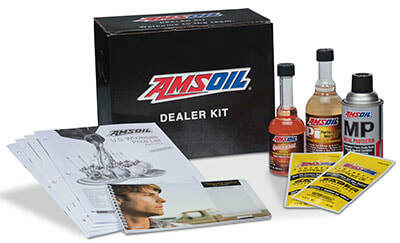 Want to be an AMSOIL Dealer? Check out our "Be a Dealer" page. Special offers for New Preferred Customers, Send me an Email. AMSOIL Bypass Oil Filters: Here's How They Work! In addition to this great video, here is an article from Truck Trend showing an installation on a 2002 Chevrolet Duramax. Click here to see it!! The Perfect $20 Stocking Stuffer - An AMSOIL Preferred Customer Membership! For $20, you can get your favorite car person a 1 year AMSOIL preferred customer membership. The PC member gets up to a 25% discount on all AMSOIL products, Free Shipping on all orders over $100, a rewards system, random free stuff and periodic exclusive offers, to name a few. Watch the video below for more details!! AMSOIL Technical Services, There to Help!! Every once in a while, I get asked a question about lubrication that I do not know the answer to. That happened to me just this week. A contractor called me that builds, installs and services bi-fold doors for buildings such as airport hangers. They were in need of a gear oil for the Cleveland gear boxes that drive the opening/closing mechanisms on these doors. About the only information that I had to go on was that they needed a 140 weight gear oil and that the gear boxes were made by Cleveland. My initial thought was: "AMSOIL has a 75/140 severe gear oil. I would think that should work." 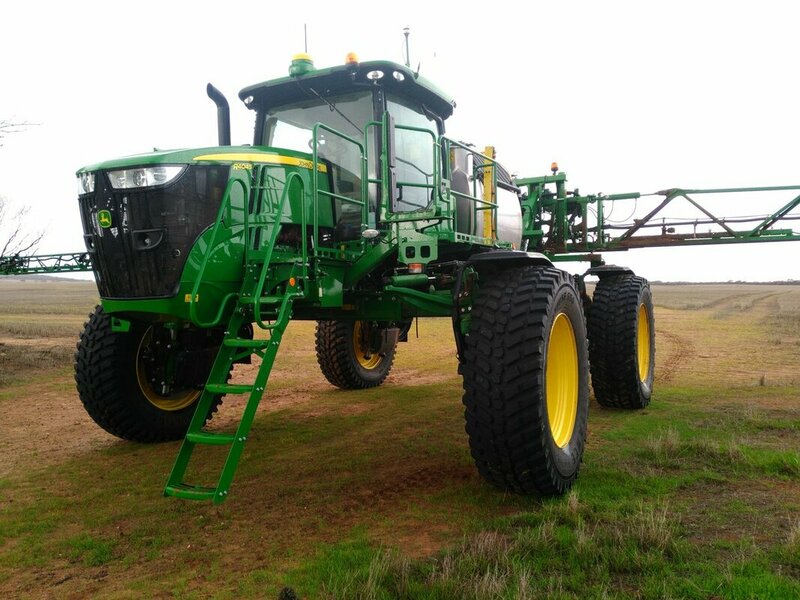 My second thought was: "I'm really not sure if the 75/140 is the correct oil, I better call Tech Services." Boy, am I glad that I did!! I found out that the 75/140, while being an extreme pressure lubricant (I thought that would be a good thing) that EP additive package is chemically harmful to the gears in this type of gearbox. While talking to Tech Services, I was given a list of additional questions that needed to be asked. I called the contractor back and got the additional information. Turns out that this Cleveland gear box is a worm drive unit that has a lot of yellow metal parts inside it. Parts made out of bronze, brass, etc. Those parts are not compatible with the EP additives in the Severe Gear line of gear oils. Tech Services pointed me in the right direction, though. AMSOIL's RC line of industrial lubricants fit the bill. 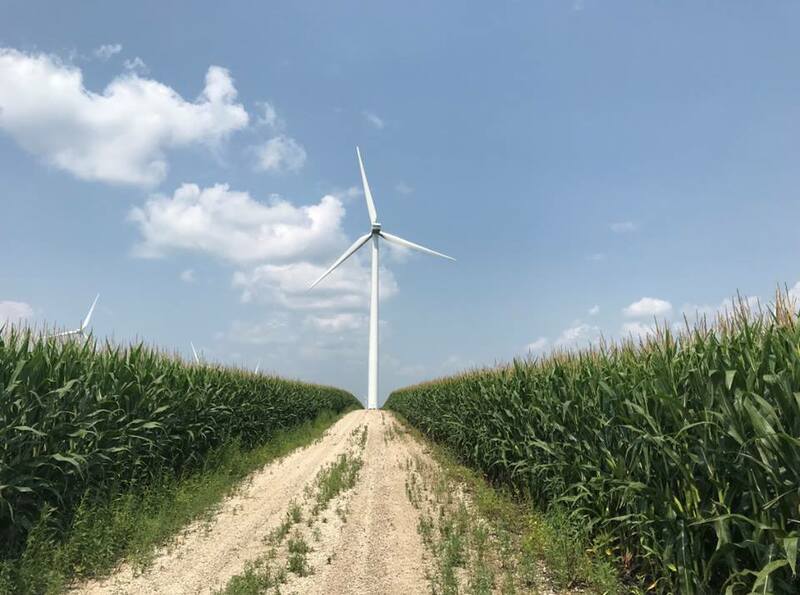 These lubricants were born and bred from AMSOIL's dominate position in the wind power market. Made for extreme service, long life and equipment longevity, these lubricants are exactly what this Cleveland M5213DAH50A-S gear box needs! AMSOIL Tech Services is available to everyone!! 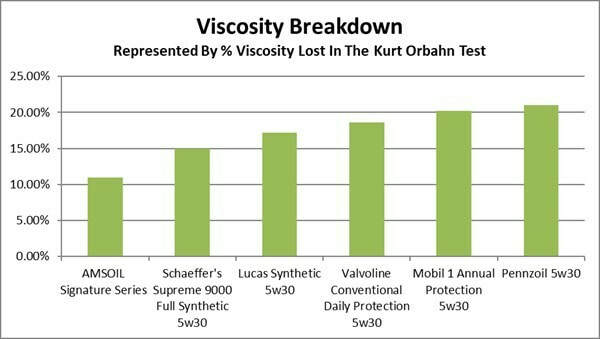 Give them a call at (715) 399-8324 or email them at tech@amsoil.com with any lubrication questions that you may have. 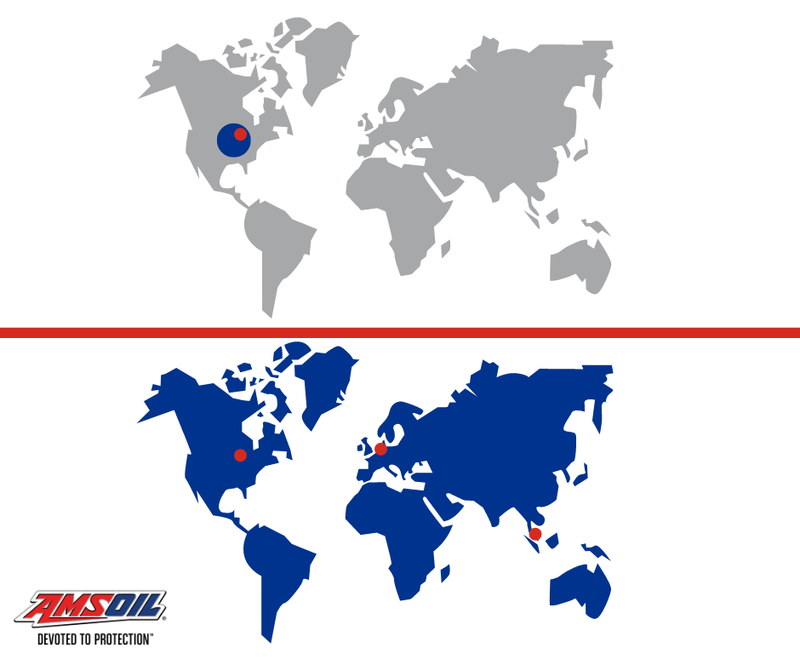 They will assist you in finding the absolute best choice in AMSOIL products for your application. They are very knowledgeable and don't treat you like you are wasting their time!